The NEN’s Strong Congregation Program’s mission is to empower faith based organizations to achieve their internal disaster resilience mission as well as strengthen their ability to meet the health and well-being needs of the community around them during times of stress. Faith based organizations are an essential resource to communities across San Francisco. Often providing a mix spiritual, cultural and human services to residents on a daily basis, these organizations need to have updated, and implementable, continuity of operations plans (COOP) to ensure that can negotiate times of stress and continue to support the needs of their staff, congregants, constituents and community. During times of severe stress, residents will approach faith based organizations for help in meeting their physical and emotional health, regardless if they are a member of that institution’s congregation. The Strong Congregation Program provides the staff, and leadership, of the congregation with the technical support to strengthen their capacity to implement their COOP as well as be prepared to meet the needs of individuals who request support when they need it the most. * Assess – The Strong Congregations Program provides an assessment of the organization’s COOP which offers the leadership with a understanding of the merit of their plan and a roadmap for strengthening it. * Educate/Demystify – In most congregations, a very finite group of people understand what their COOP’s goals are and how to implement it. 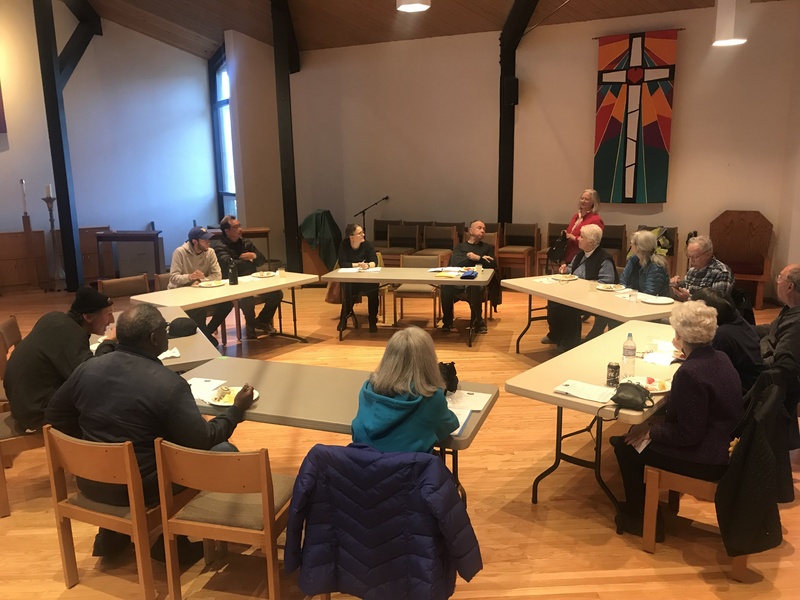 The Strong Congregations program provides a workshop to the faith based organization that both educates them on their COOP and how to contribute to its implementation. 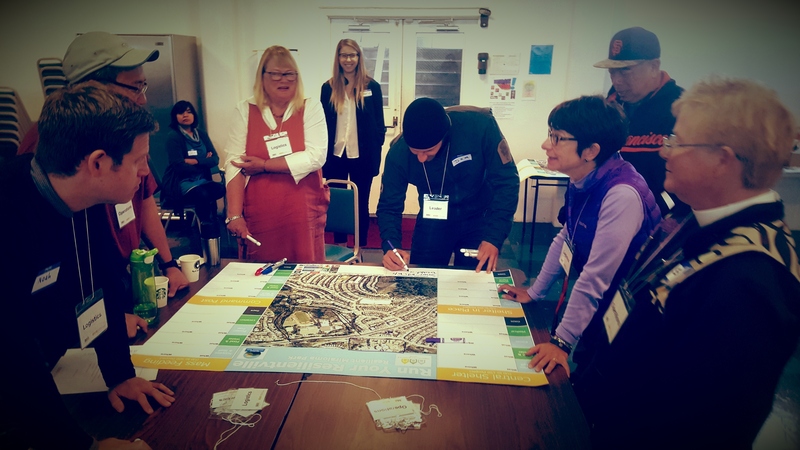 * Partner – Often, the secret to successfully deploying a COOP requires a congregation to partner with nearby agencies and networks regardless of sector. The Strong Congregation Program provides the faith based organization with the technical support for how to identify, engage and create a sustainable partnership with key local orgs.